D.C. Jarvis, M.D. (1958) in his book Folk Medicine: A Vermont Doctor's Guide to Good Health, recommended apple cider vinegar as a powerful alternative medicine that could destroy harmful bacteria in the digestive tract and suggested it as a digestive tonic to be consumed with meals. He also advised that mixing apple cider vinegar with honey would enhance the healing power of the vinegar. 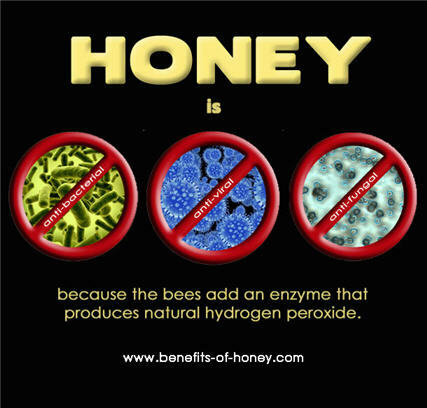 On further reading the postings in Benefits of Honey, I found out the concoction appears to be especially effective for cleansing and treating heartburn, acid reflux, sinusitis, and even arthritis. 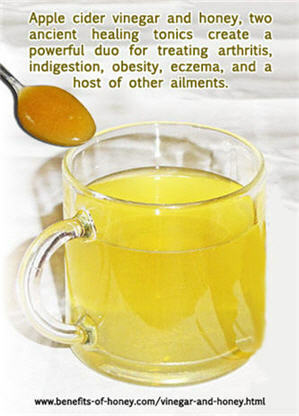 If you haven't heard about the healing effects of this simple drink, you might want to find out what others are experiencing and sharing with others, and benefit from their postings in Apple Cider Vinegar and Honey Cure Many Ills. Did you know that honey and coconut oil can make a significant difference in keeping your hair and skin in superb health? 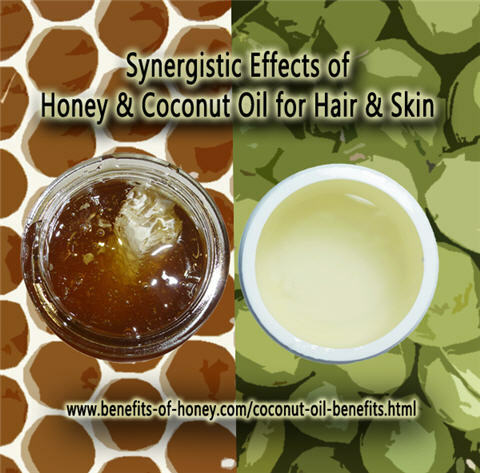 More in: Honey and Coconut Oil Benefits for Hair and Skin.